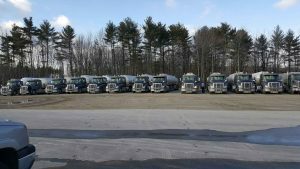 CN Brown Company is a multi-brand distributor, delivering the well-known brands of Citgo, Shell, Gulf, Irving, VP Fuels & Sunoco gasoline. 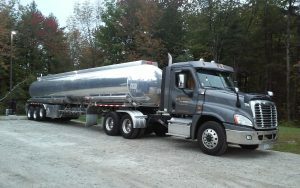 We are a licensed contract carrier hauling product in Maine, New Hampshire, Massachusetts, and Vermont. 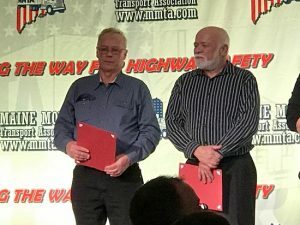 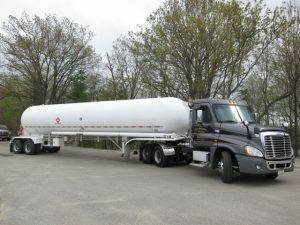 The transport fleet consists of fifteen tractor trailers capable of hauling up to 100,000 pounds of product at a time. 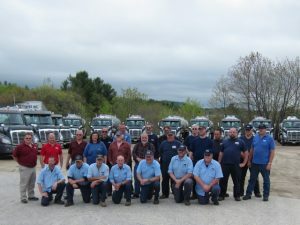 We deliver gasoline, diesel, propane, heating oil and kerosene, twenty four hours a day, seven days a week, with one of the best equipped fleets on the road today.